Connect to new sales streams and drive efficiency by syncing Sage 100 with eBay and Amazon. 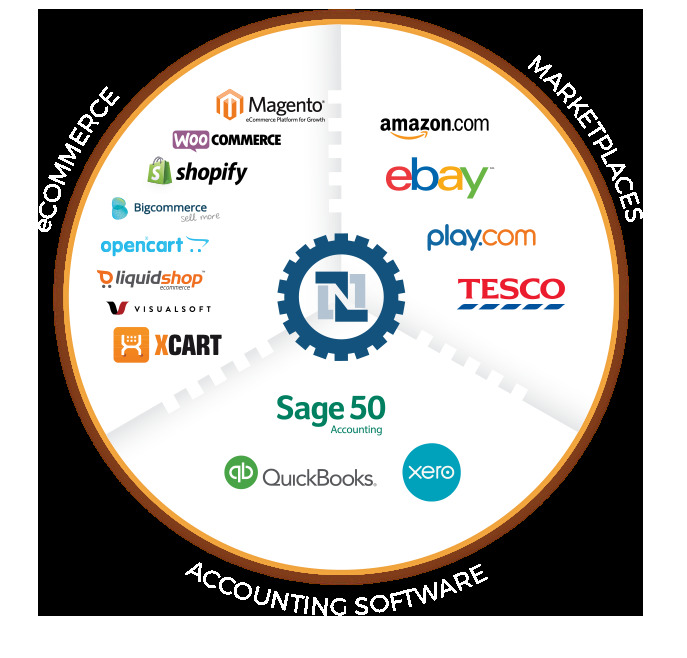 Create a pre-integrated web store or sync Sage 100 with your existing online store. Eliminate manual data handling by synchronising all key data between Sage 100 and your ERP / POS system.